In 2014, energy giant Fortum selected The Langner Group’s RIPE Program to provide a robust, comprehensive program for managing the cyber security of its nuclear power plants. 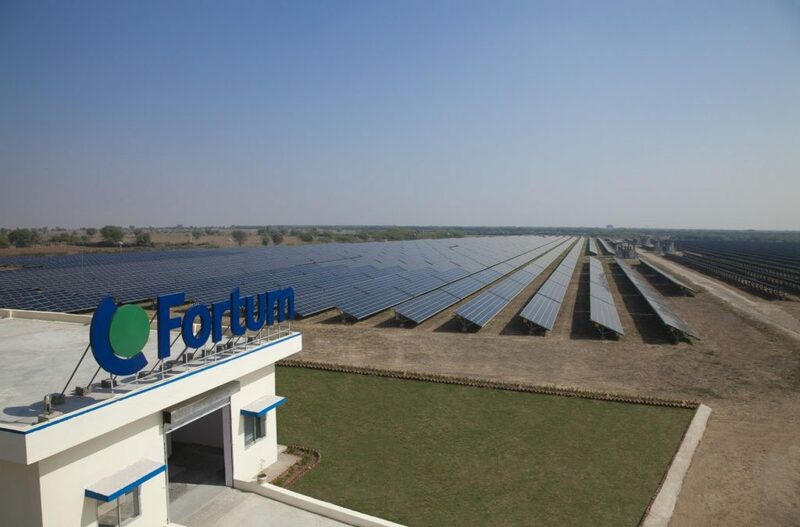 Fortum was so impressed by the positive results they achieved in their most critical facility that they have selected the RIPE Program to be their OT security standard for their nearly 400 power generation facilities in seven countries. Read the full story here (PDF).